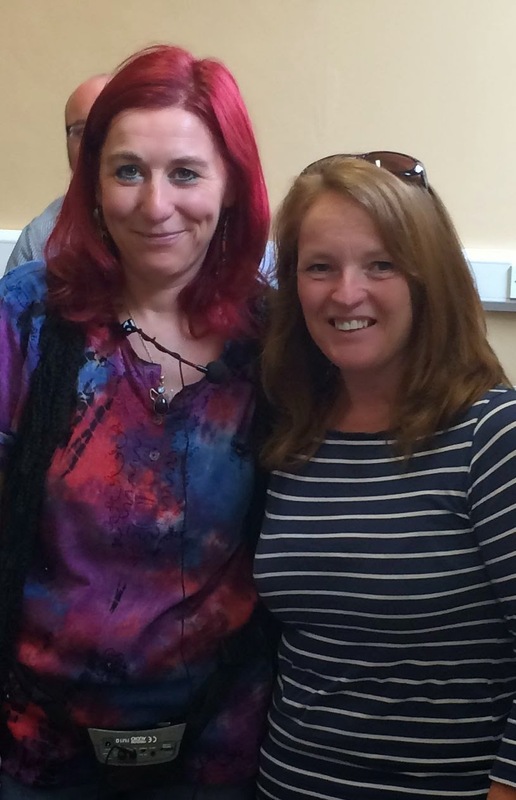 Today was a local book event as Finn and I went to see Nicola Pierce in The Tholsel, Drogheda, Co. Louth. 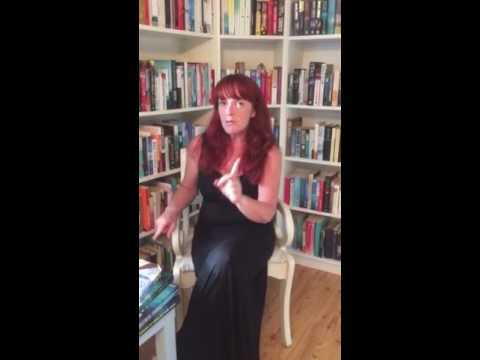 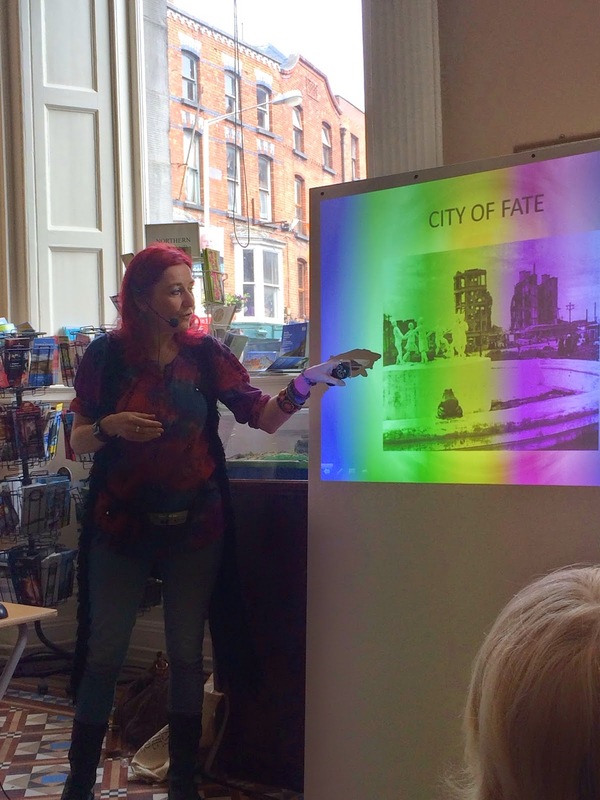 As part of Drogheda Arts Festival, Nicola gave a superb talk about her latest book, City of Fate, which is a fact-based children's book about The Battle of Stalingrad. 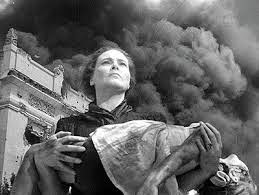 Bringing the book to life, she had a fantastic slide show with amazing photos of the events described in the novel, and had some well researched facts and stories to share with us too. 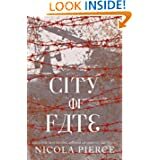 Although a children's book, adults will love this story of young Russian soldiers and the children of Stalingrad who were left to fend for themselves during the months of destruction and chaos. 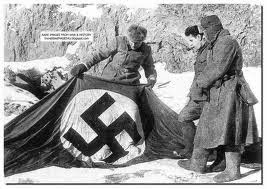 The characters are endearing and add some insight to how horrendous this particular battle was for both the Russians and the Germans.